Ireland got back to winning ways yesterday afternoon, defeating Scotland 22-13 at Murrayfield in Round 2 of the Guinness Six Nations. 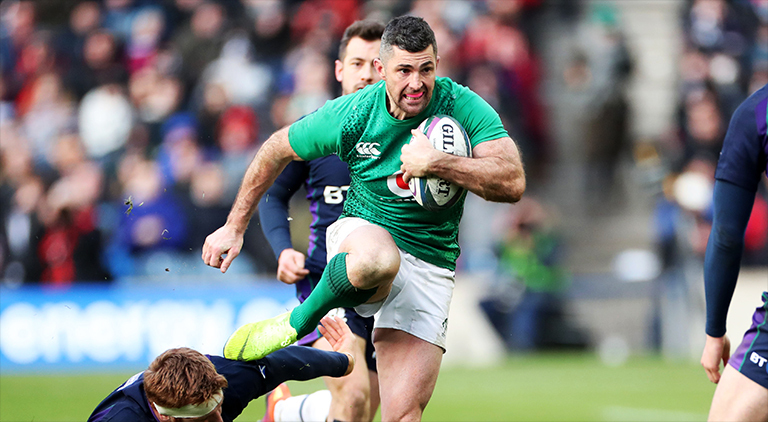 Tries from Conor Murray, Jacob Stockdale and Keith Earls proved to be enough, with the men in green perhaps a little disappointed they could add one more try and get the bonus-point. In the end Ireland’s strength in depth prevailed, with Schmidt forced to make no fewer than five changes through injury. We also learned something very important following yesterday’s win. 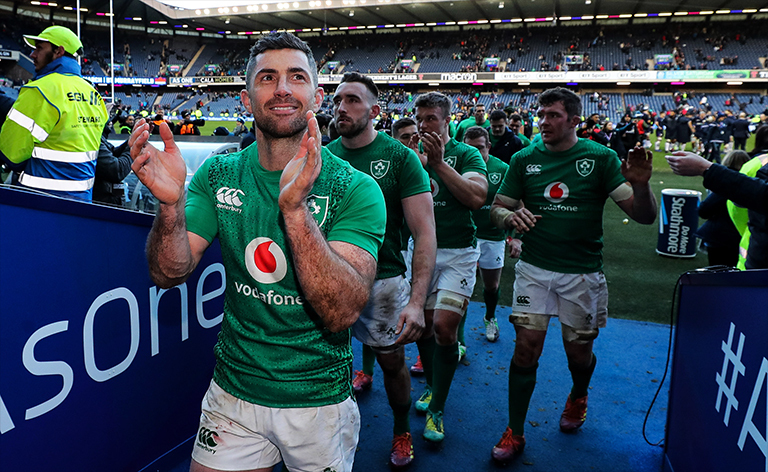 Rob Kearney is most definitely Ireland’s first choice fullback. The veteran put in a vintage performance. His positioning was excellent, he was as safe as ever under the high ball, and he even rolled back the years with some excellent attacking play. If there’s any fault to be found in his performance perhaps he is guilty for not releasing a couple of passes to put Ireland in. But let’s not take away from his overall showing. 88 metres made, 3 clean breaks and 5 defenders beaten. And in defence 5 completed tackles. There’s absolutely no doubt Robbie Henshaw is a fantastic player. But Rob Kearney is Ireland’s fullback. At least until after the Rugby World Cup in Japan.